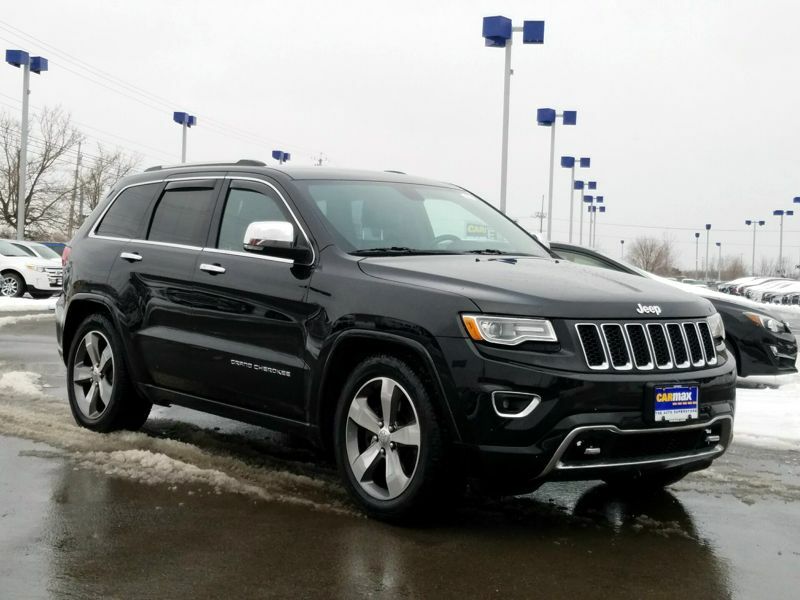 Transmission: Automatic Color:Black Interior Color: Black Average Vehicle Review: (4.714 reviews) I would recommend this car to anyone who wants a lot of features and functionality WITHOUT paying for the brand name of a luxury car. We found that the luxury car brands had less options and features, (air conditioned seats, heated seats, Bluetooth connectivity, full sun roof, etc.) at a higher price point. Jeep offered a ton of features at a domestic price with cheaper parts and service. 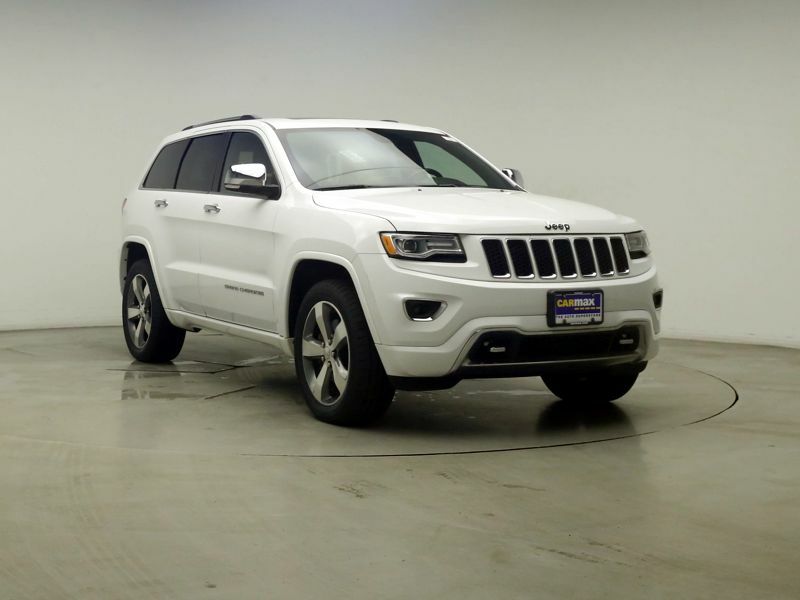 For a great, stylish SUV, do yourself a favor and go with the Grand Cherokee.